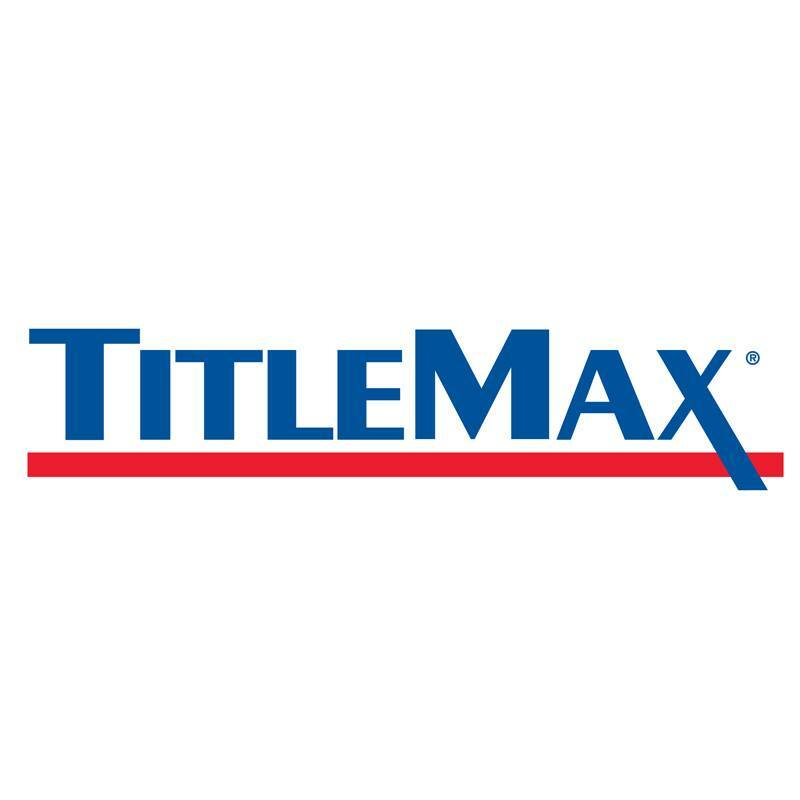 The Magee Street TitleMax store has been providing residents of the Troy area with title secured loans since November 2007. We are located in the plaza next to Walmart, three doors down from Dollar Tree. If you live in or around the greater Troy area and are in need of some fast cash, stop by the Magee Street TitleMax store or call us today at (636) 542-9402 to get approved for a title secured loan fast. A local Notary Public can assist Troy residents in protecting themselves from fraud, and at this Troy, Missouri TitleMax location, we’re proud to offer notary services. In Missouri, we can witness the signing of important documents. Troy notaries help ensure that signers are who they say. Missouri notaries also ensure documents are signed voluntarily. Now, Troy residents have convenient access to loans/pawns and document notarization: Missouri TitleMax stores provide notary services as a complimentary service!